Abenaki was featured on World's Greatest Click to watch! 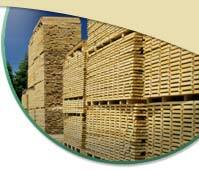 In fact, our five key people have over 100 years combined hardwood lumber experience. From Sylvie Horning, our New Hampshire yard manager and Jon Mahoney, our West Virginia division manager, to Greg Devine, Sales manager, Eric Porter Sales, and Purchasing, Bruce Horner Sales and Purchasing and Nils Dickmann International Sales, I guarantee that you'll be impressed with the amount of personal attention your order receives. We've built our reputation on the kind of old-fashioned personal service from knowledgeable lumber people that creates relationships built on trust. Modern methods and facilities, old-fashioned quality and service...it's an unbeatable combination. 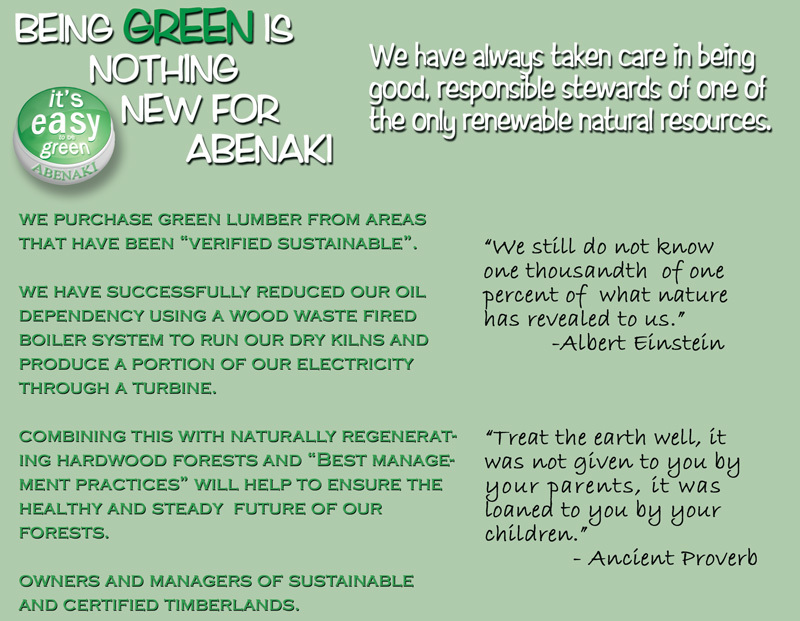 I am Steve French, President, and that's what Abenaki Timber Corporation is all about. Put our team at Abenaki to work for you. Call us for your next hardwood order.